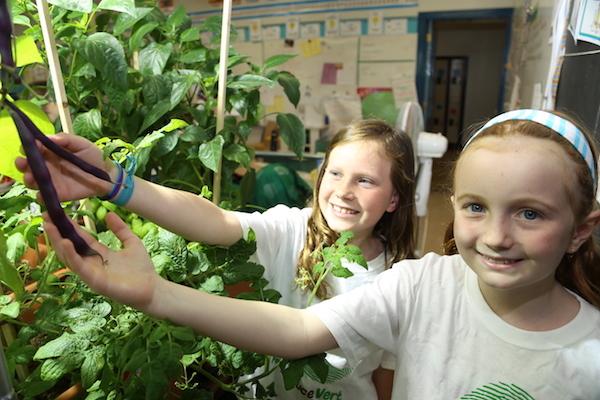 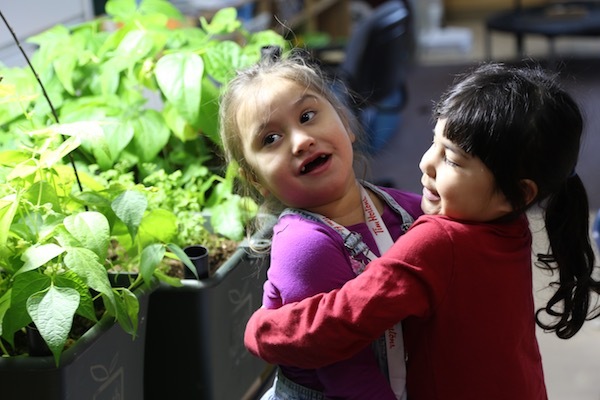 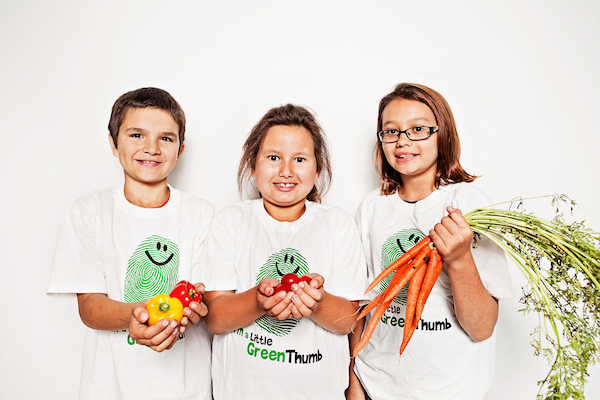 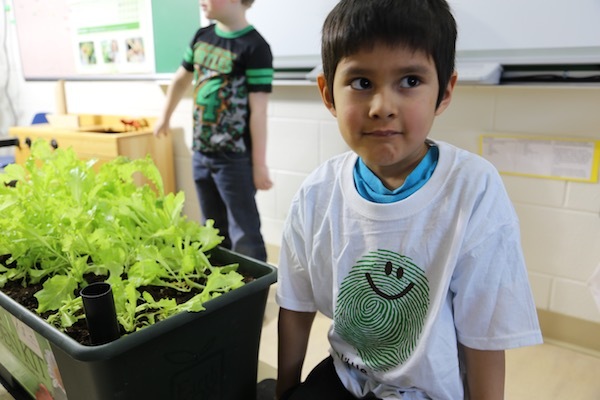 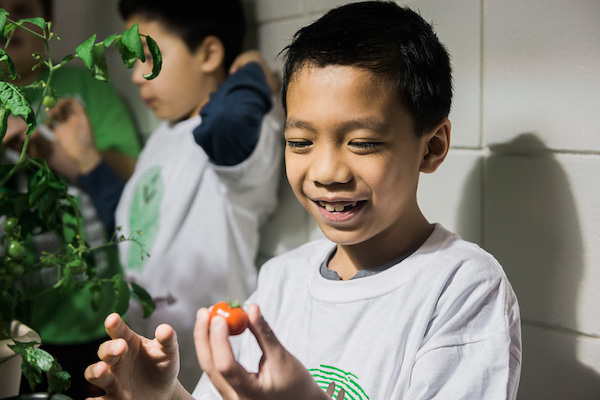 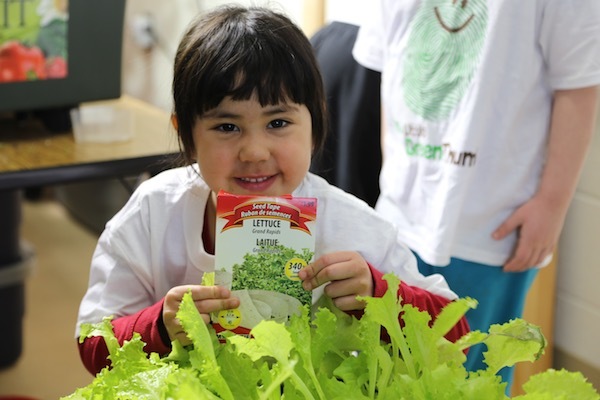 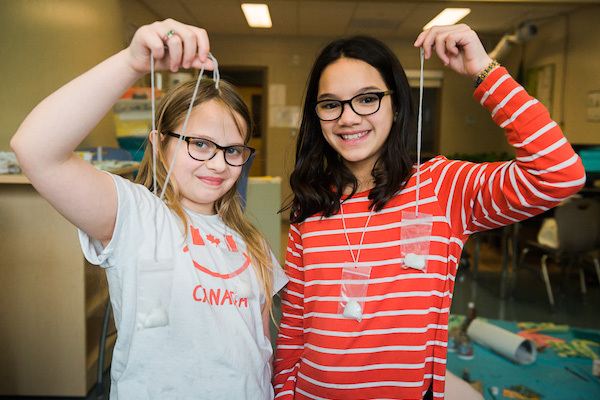 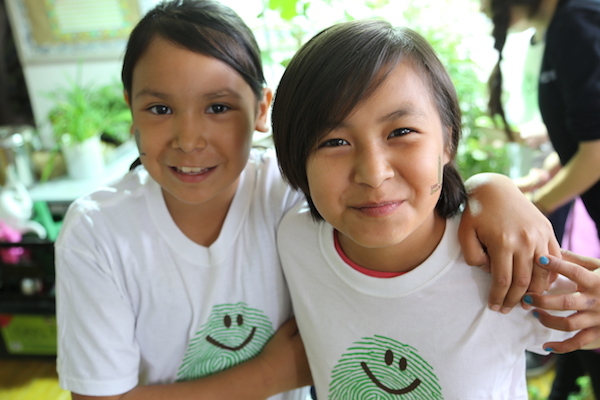 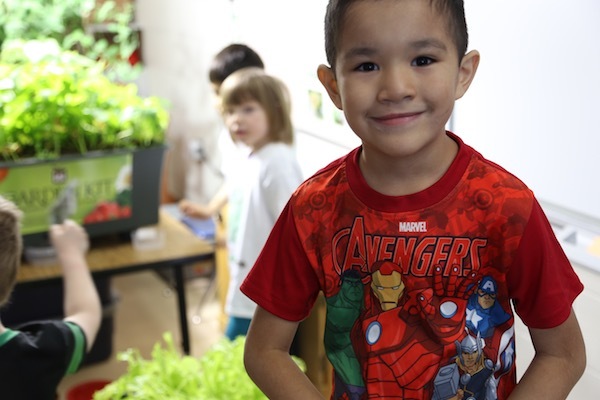 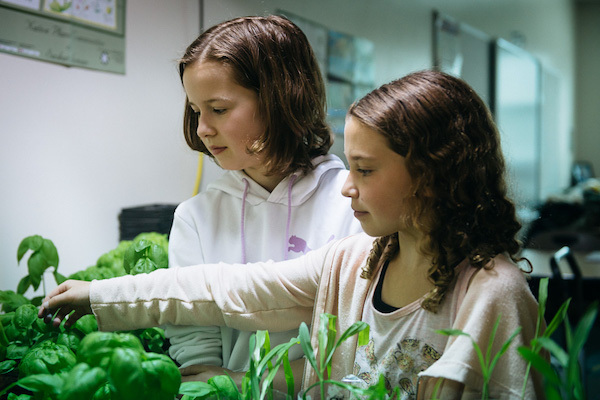 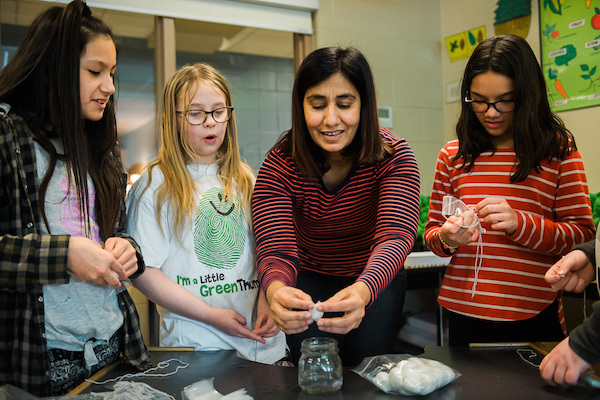 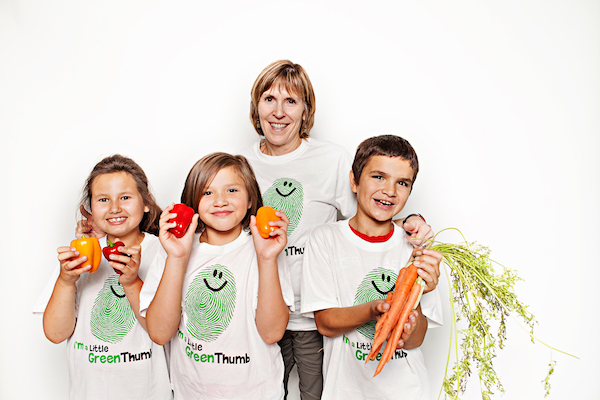 For over 10 years, Little Green Thumbs has helped students and teachers across Canada become food producers right in their own classroom. 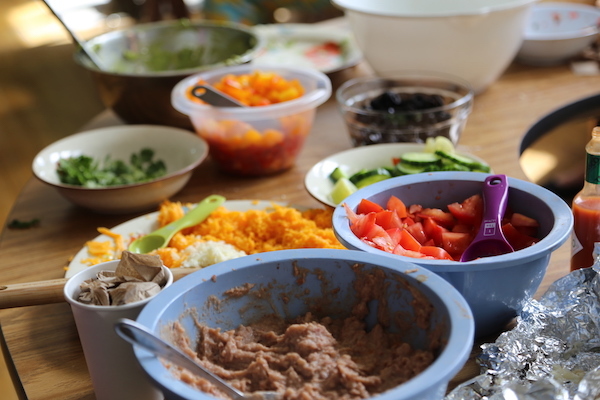 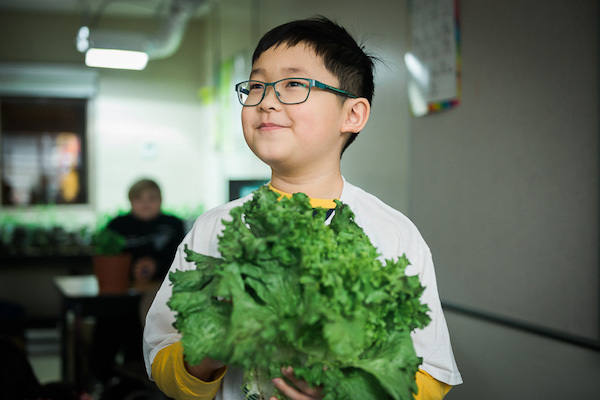 We wouldn’t trade a second of learning, growing, eating and sharing! 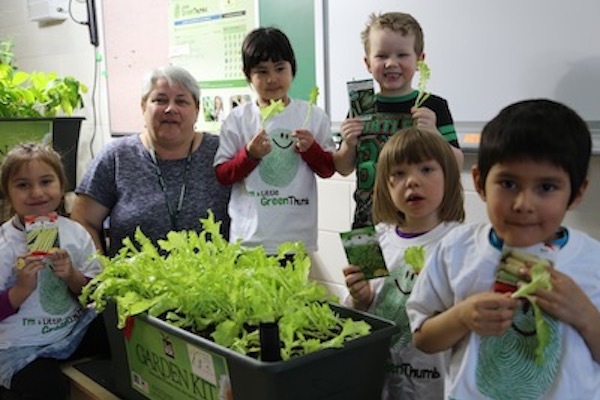 Like every adventure and every garden, the Little Green Thumbs story is full of success, challenge, joy, defeat, surprise and a ton of memories. 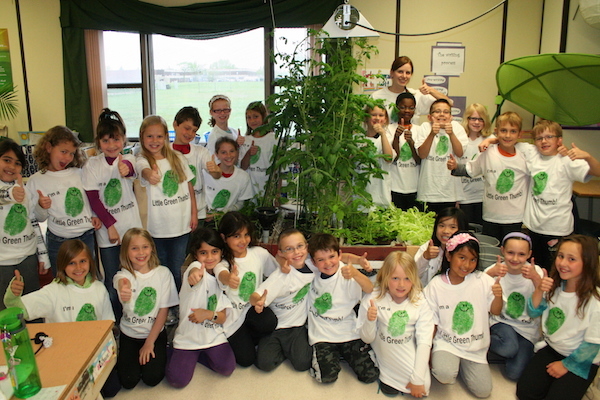 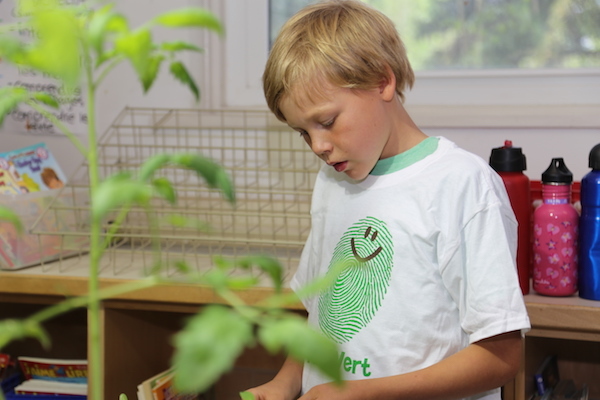 …their classroom garden has improved their learning environment. 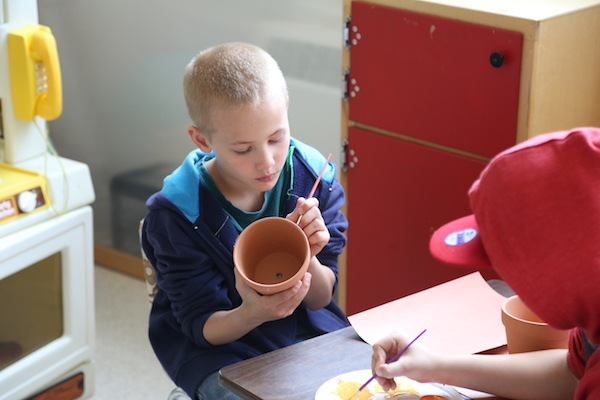 …their garden promoted teamwork and cooperation amongst their students. 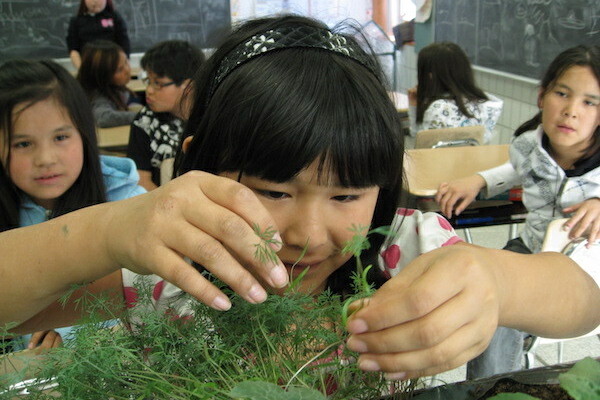 …their garden catalyzed questions and curiosity that facilitated learning. 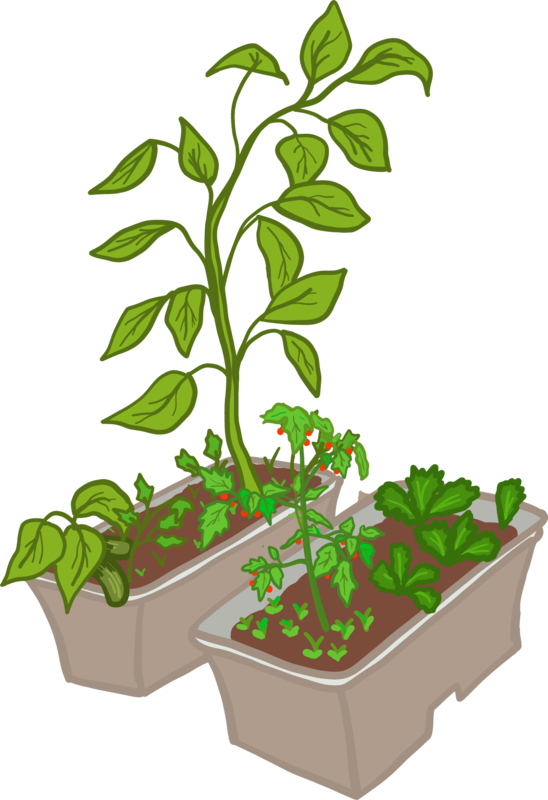 A garden is more than the sum of it’s parts! 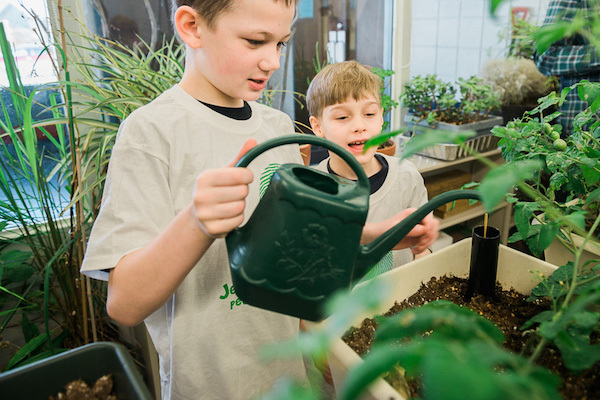 Gardens are living laboratories, engaging students in hands-on exploration of our food, agriculture and environment. 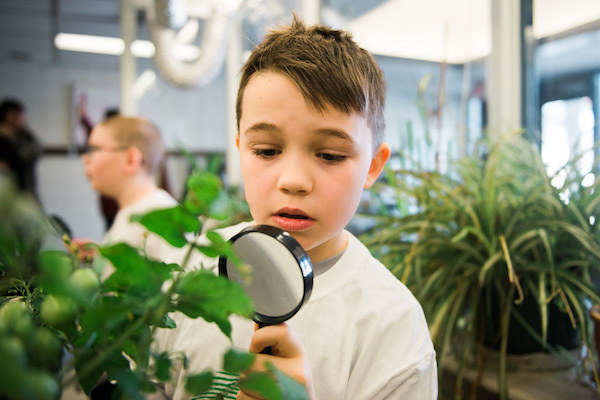 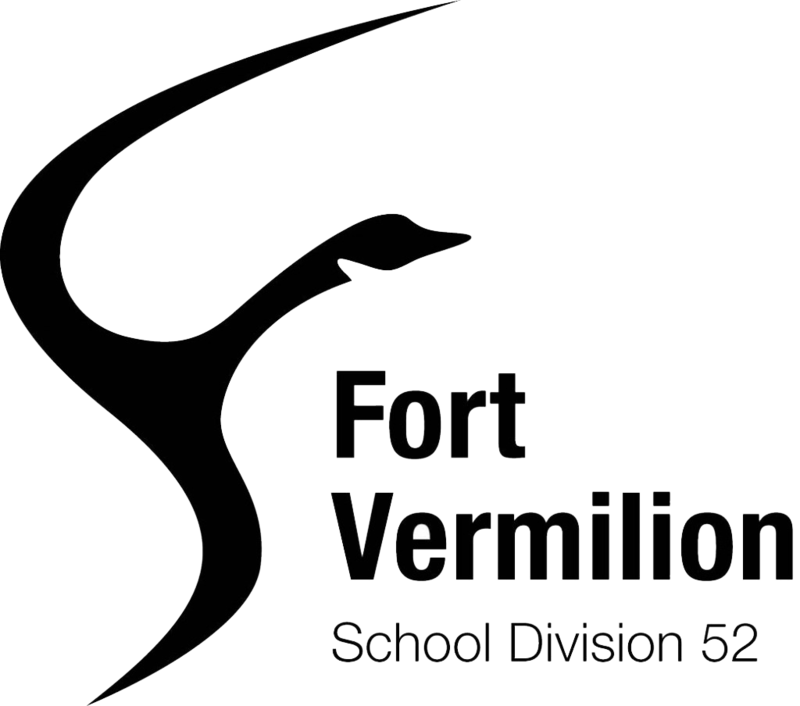 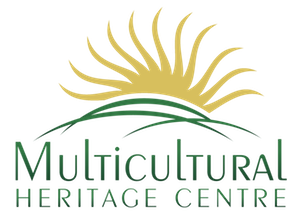 We’ve partnered with inquiry-based learning expert, Tiffany Poirier, a.k.a.  The Inquiry Ninja, on a free inquiry learning course, The Question Toolbox. 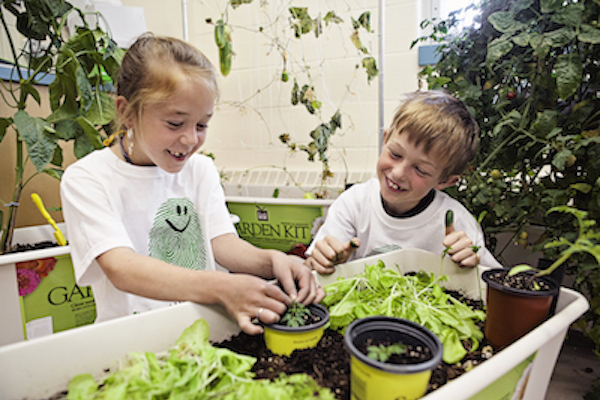 The course features Tiffany’s keynote address from our recent School Garden Summit, along with a free copy of her e-book, The Question Toolbox. 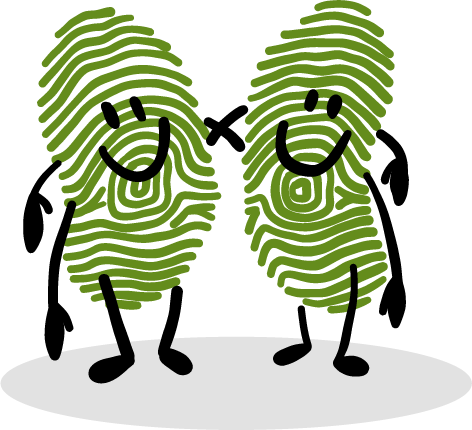 Participate in a Discussion Forum, ask Tiffany questions, share your own ideas, and continue to grow the learning. 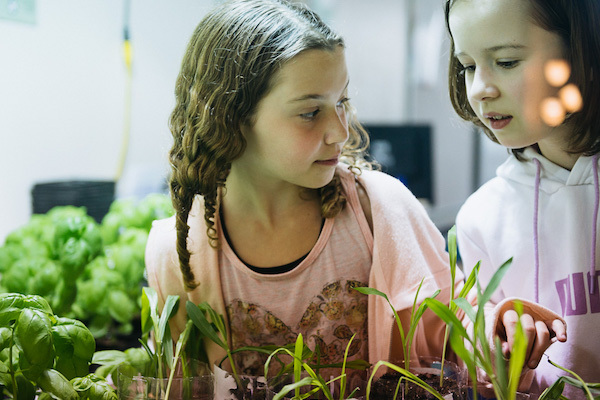 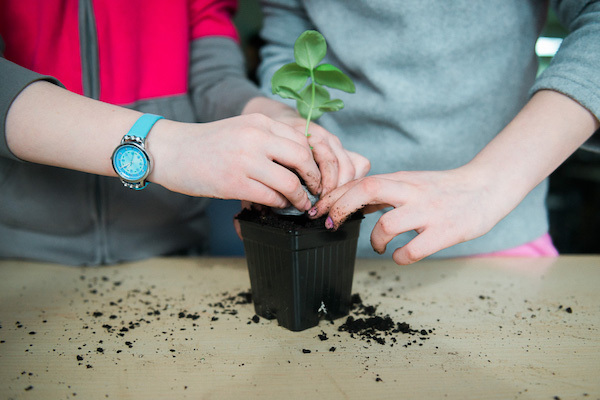 This is course is free to Little Green Thumbs teachers only — an exclusive gift courtesy of Little Green Thumbs and Inquiry Ninja. 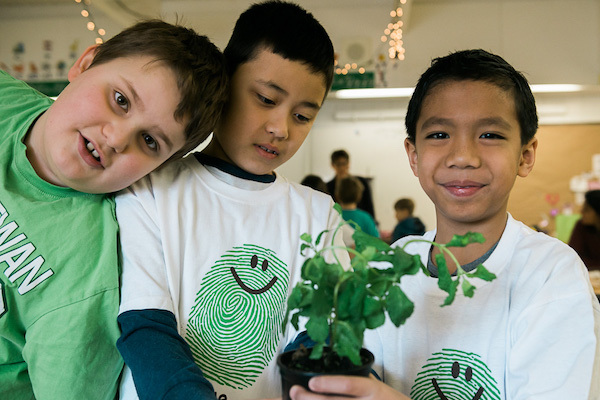 Sign in with your teacher log-in to the Little Green Thumbs website to access The Question Toolbox! 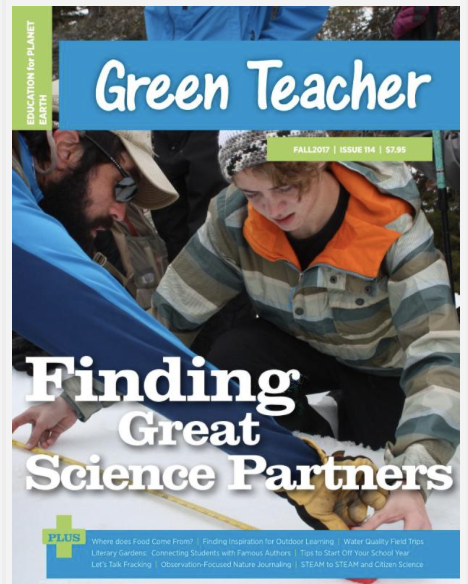 One-year subscription to Green Teacher Magazine. 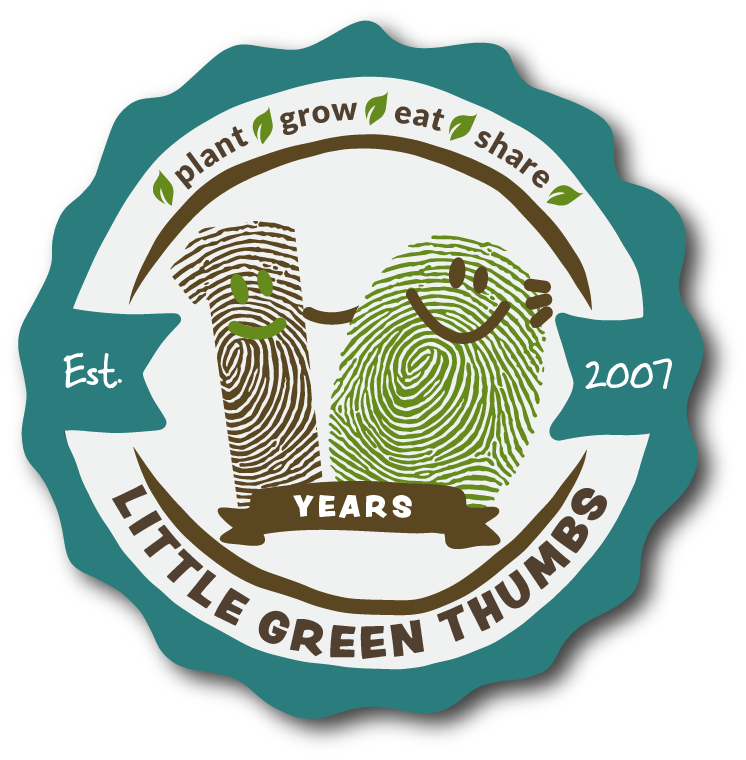 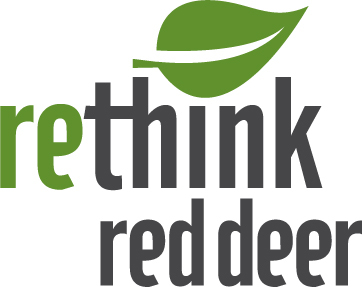 All of our Little Green Thumbs teachers now have a digital subscription! 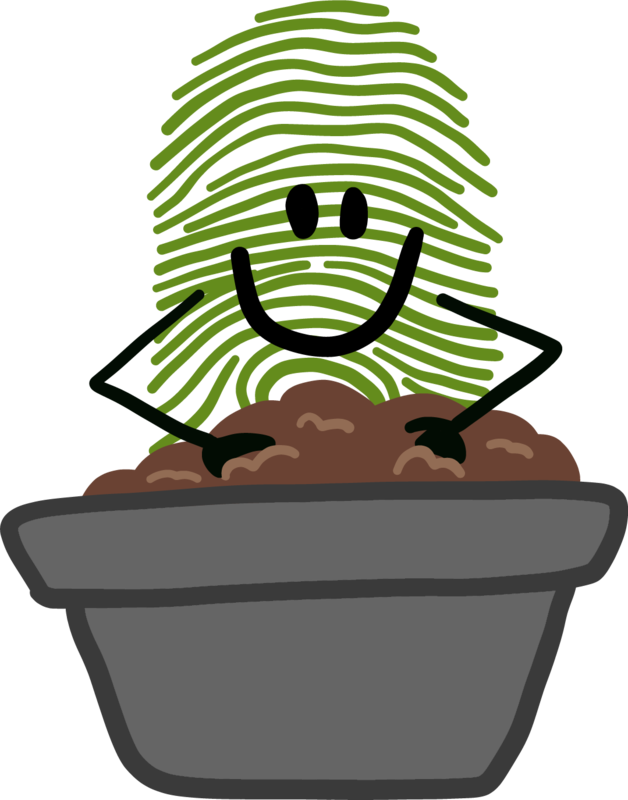 You also gain full access to an archive of 80+ webinars and 400+ articles and activities from recent issues of the magazine. 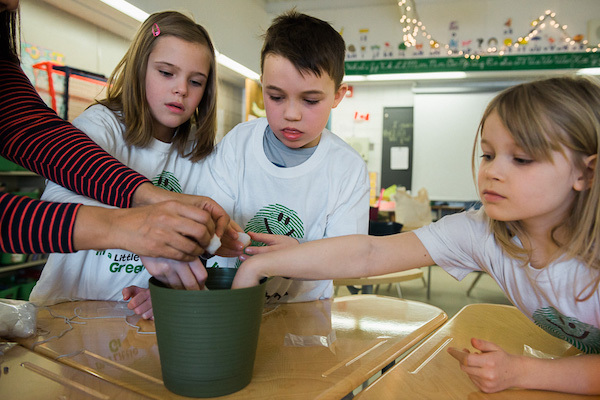 Sign in with your teacher log-in to the Little Green Thumbs website to access your Green Teacher subscription! 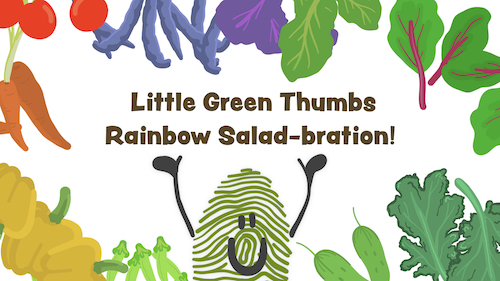 Follow Little Green Thumb on an adventure to plan a 10th Birthday Rainbow Salad-bration! 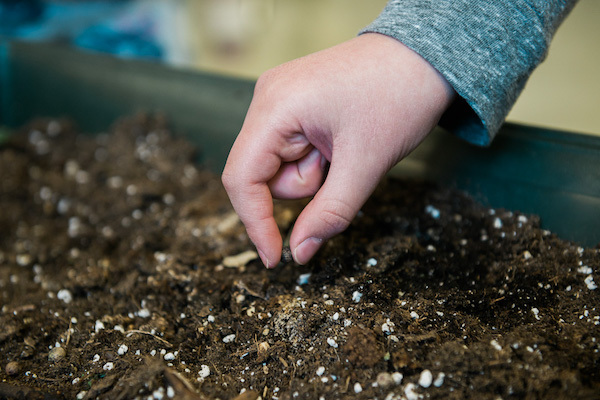 Read-along with your students. 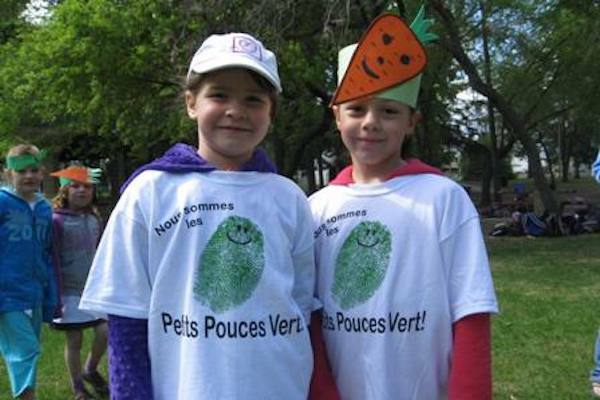 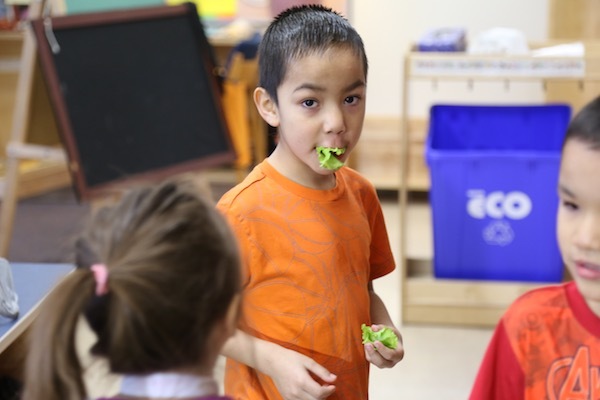 Continue the learning with activities that make learning about vegetables fun and encourage kids to ‘Eat a Rainbow’ of fresh fruits and vegetables.